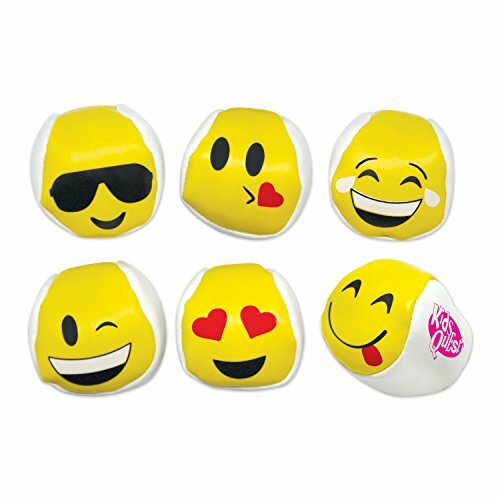 Emoticon Kickbags that are made out of vinyl. Assorted designs. Stock design on one side only. Color White-Yellow, Material Vinyl, Size 2 "
Price includes 1 Color imprint 1 front. Imprint Area: 1" x 1"